How Far is Harshad Kingstown? 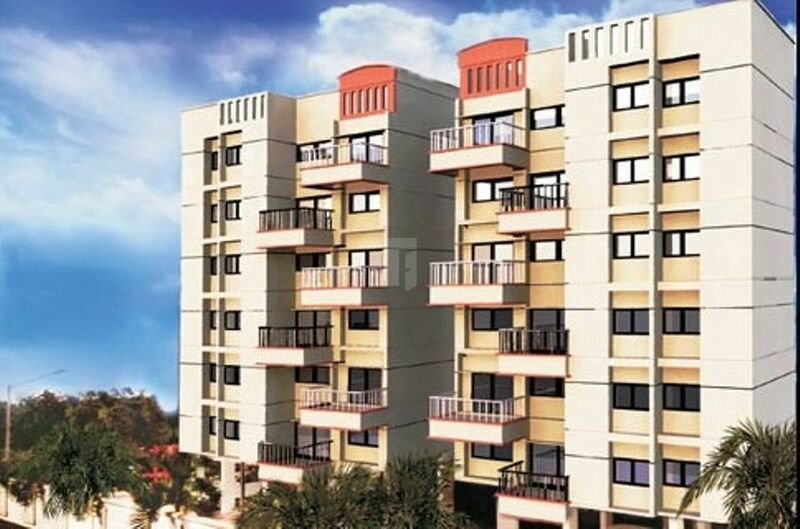 Harshad Kingstown is a popular residential development located at Pune by Harshad Constructions. 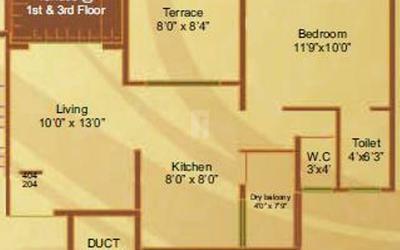 The project comprises of 1 BHK and 2 BHK apartments with necessary amenities. The project is based at a prime location and is well connected to major schools, hospitals, banks, restaurants and shopping malls. Earthquake resistant RCC structure, 4” Internal and 6”external walls. Internal sand plaster with POP and External plaster with sand finish.